Get a FREE $25 Gift Card #998-MEG25 when you purchase 2 Mickey Thompson Sportsman Front Tire 26X7.5-15LT! 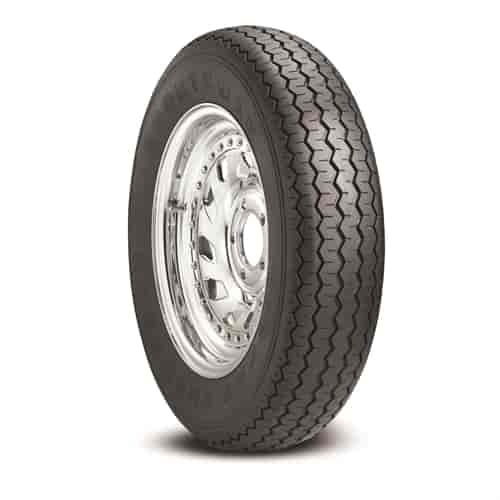 1572 - Mickey Thompson Sportsman Front and PRO Rear Tires is rated 4.8 out of 5 by 5. Rated 5 out of 5 by Ztwenty8 from Great looking,great working,great price! The style of this tire never gets old to me.They won't leak air either. Rated 4 out of 5 by 77novadrag from Great Product Very happy with the performance of this tire. Works great on the track!! Are they safe for daily driver on muscle car in rainy conditions with 295/65/15 et street ss tires? Yes, of course you will need to drive appropriately to match the road conditions. Can I get these in 17 inch rim size? I have a 2013 Mustang GT. That I have 17x4.5 inch rims.